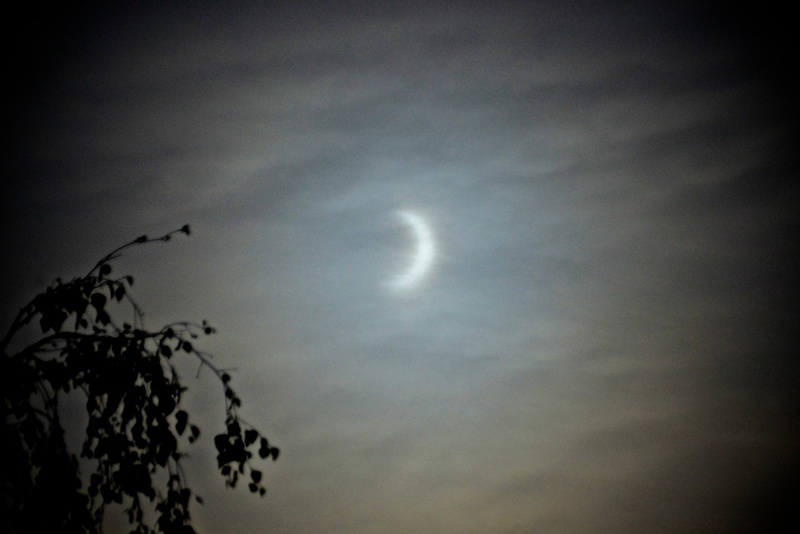 This entry was posted in Photography and tagged Portland OR, Solar Eclipse, Sun on May 21, 2012 by Lauriel~Arwen. I really enjoy this shot, I have been seeing lots of eclipse shots today and this one is up near the top. Great job and thanks for sharing.